“The LCT 240 PRO and its big brother, the LCT 440 PURE, make a very professional impression and are extremely well made. 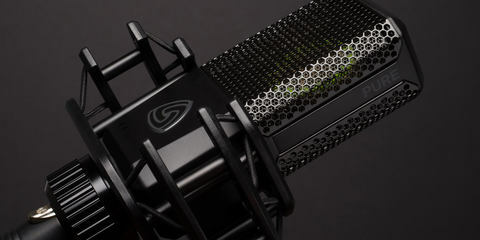 The mic clamps are manufactured from flexible, high-quality plastic and keep the microphones where they’re supposed to be, so they’re absolutely road-ready. 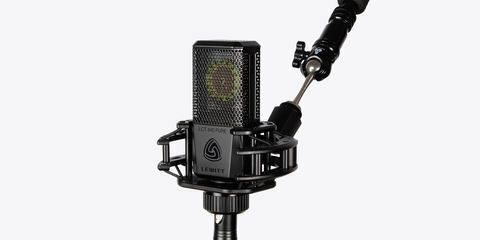 And where other makers tend to scrimp in terms of accessories, I think LEWITT’s done the right thing: each of these two models comes with a small microphone bag along with a foam windscreen and a wristband with logo, and the LCT 440 PURE also includes a shock mount and a magnetic pop filter. 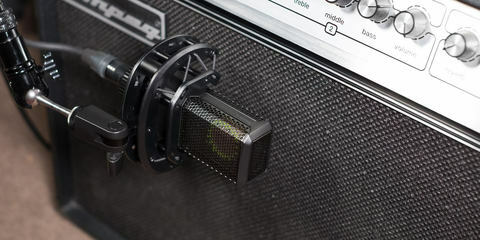 The LCT 240 PRO and LCT 440 PURE are good to go for everything from the classic half stack to overheads – which speaks to how LEWITT’s developed these microphones as absolute all-rounders. And as far as the sound is concerned, the tested models need fear no comparison with those made by traditional manufacturer. Their absolutely balanced sound is convincing on both acoustic guitar and very loud electric guitars: they don’t leave behind any annoying frequencies or color the sound in a negative way. And my test showed that they’re very good on vocals, too; the final product was truly convincing. "The LCT 440 PURE does have a sound to it that is forward, open, and clear, but with a subtle richness to keep it out of the strident uber-bright realm. 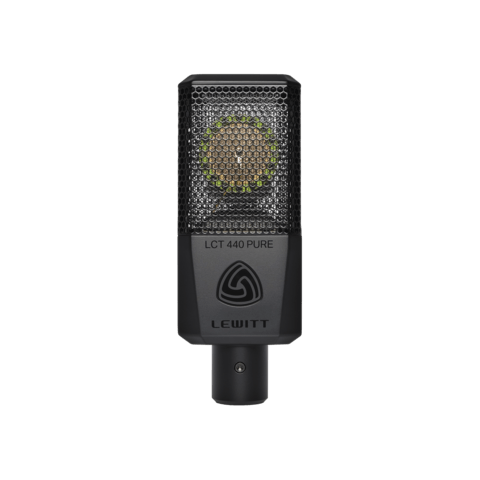 "The LCT 440 PURE is a workhorse mic with a look and feel and, most importantly, a sound that defies its price. Someone at LEWITT deserves a balloon for this one." Summary: “Speech sounds clear and very ‘present’ but without being harsh, while the low end remains solid, making this a good choice of vocal mic for those singers who need a little help with their clarity. "Anstatt den tausendsten Abklatsch der klassischen Mikrofone zu liefern, geht LEWITT beim Design seiner Mikros einen recht eigenständigen Weg, da macht auch das LCT 440 Pure keine Ausnahme."